In Pennsylvania: Erie, HarborCreek, North East, Fairview, Girard, Millcreek, McKean, Edinboro, Waterford, Wattsburg. Thank you, Erie builders and homeowners for nearly 50 years of business! We look forward to serving you for many more years to come. 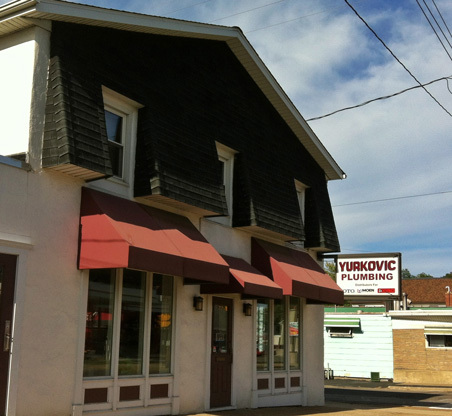 Yurkovic Plumbing’s showroom is located in Erie, on Buffalo Road just one block east of St. James Catholic Church. 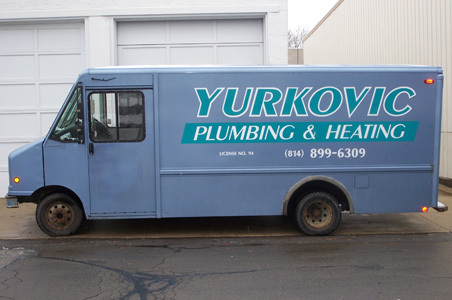 Yurkovic Plumbing has been proudly serving Erie builders and homeowners for nearly 50 years!